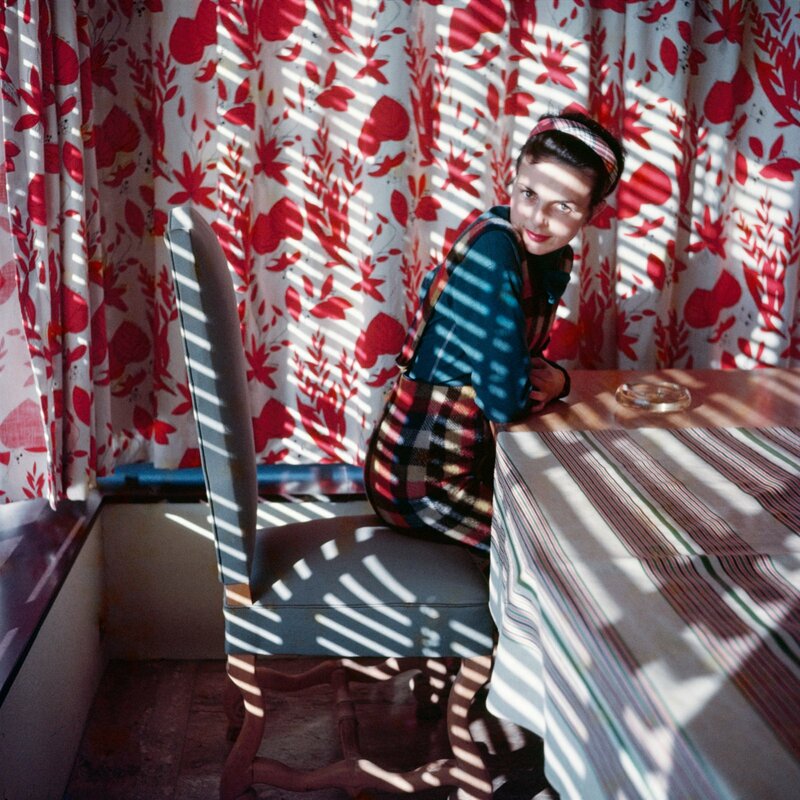 Foam presents the work of famed French photographer Jacques Henri Lartigue (1894 – 1986). Lartigue is above all renowned for his spectacular photos of car races, aeroplanes and people and animals in motion. But his breath-taking colour photography is less well known. 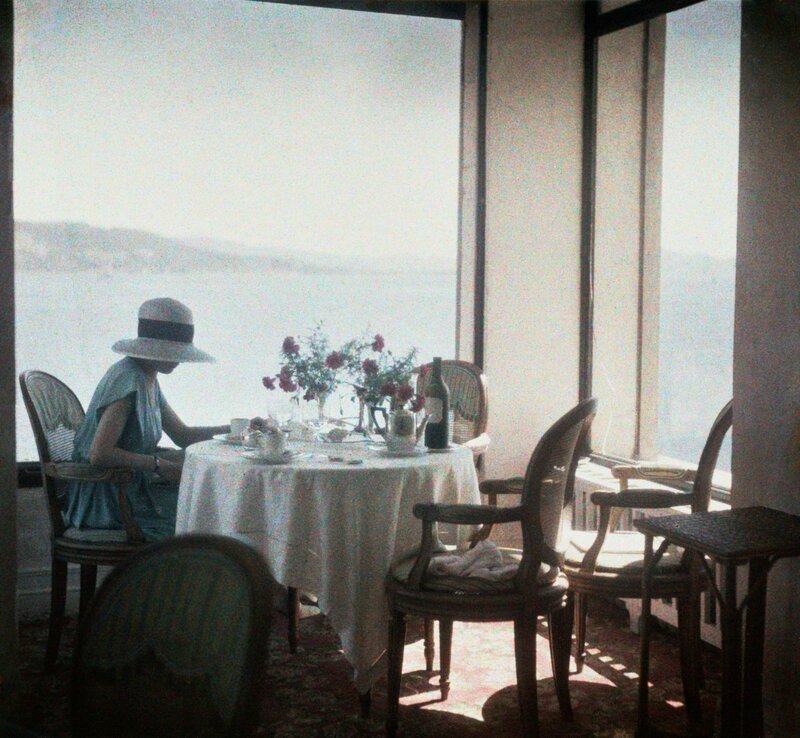 Jacques Henri Lartigue - Life in Colour reveals this seldom-seen aspect of his oeuvre. 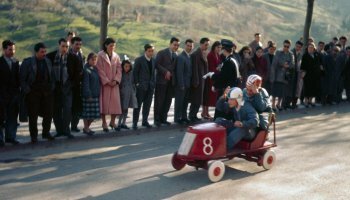 Lartigue’s legacy encompasses a total of 117,577 black-and-white negatives and colour transparencies, and nearly 40 per cent of his work is in colour. 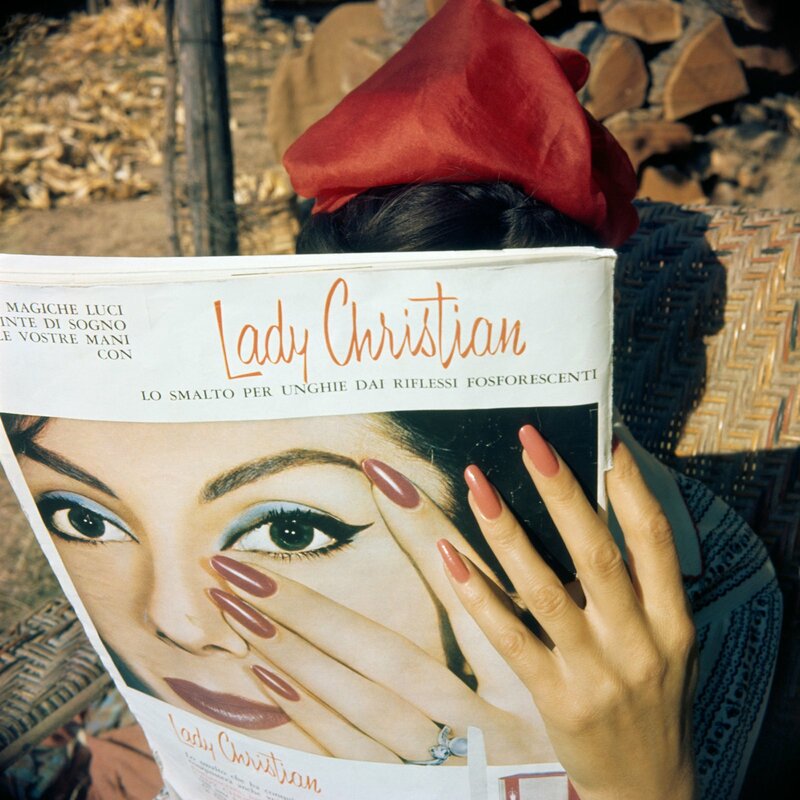 His colour photography began with autochrome images in his youth, and in the 1950s he started using Ektachrome film. The impressive collection spans nearly the entire 20th century, from the first photo he took in 1902 as an eight-year-old boy, to the final image taken in 1986 at the age of 92. He could capture fleeting moments of happiness like no other. Lartigue’s oeuvre offers a light and cheerful perspective on life in France in the early 20th century. The exhibition has been conceived and produced by the Association des Amis de Jacques Henri Lartigue, Ministère de la Culture, France, known as the Donation Jacques Henri Lartigue, in collaboration with diChroma photography, Madrid. Lartigue began photographing at the age of six, and continued until his death in 1986, having taken some 100,000 photos. He recorded his life, his loves and passions with infectious enthusiasm. At first it was games and family outings that drew his attention. He quickly evolved a fascination for the depiction of speed. As a teenager he developed this interest further and used improved technology to photograph numerous car races, the flights of the first aviators and sports competitions. As a young man he turned his camera on the beautifully dressed women who promenaded on the Bois-de-Boulogne and at society events. Ever the curious amateur, Lartigue experimented with all kinds of photographic methods, most especially with stereo photography. Lartigue occasionally sold photos to the press and exhibited work at a presentation in Paris alongside photos by major figures such as Man Ray and Brassaï (1955). Yet his reputation as photographer was not established until at the age of 69 his work appeared in a retrospective at MoMA, in New York. Worldwide fame followed three years later with the publication of his books The Family Album (1966) and Diary of a Century (1970), the last one compiled by Richard Avedon. In his final years Lartigue was much in demand as a photographer for fashion magazines. 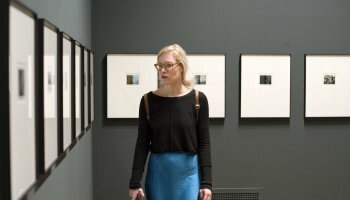 WANT TO SUPPORT FOAM EXHIBITIONS?